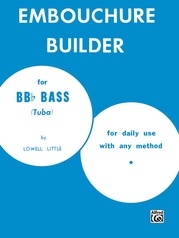 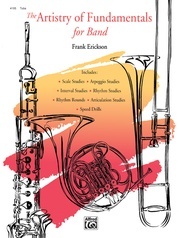 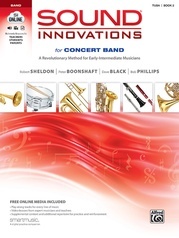 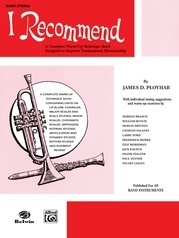 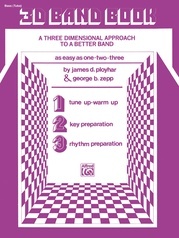 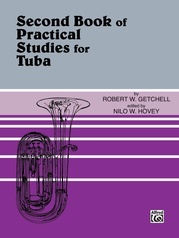 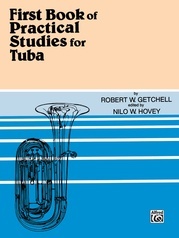 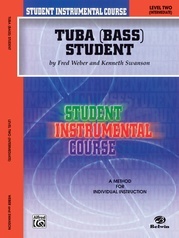 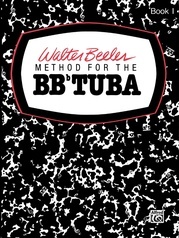 This book serves the need for an authoritative guide to the euphonium and tuba for students, teachers, and professional performers. 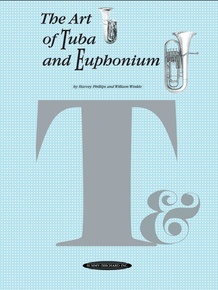 The content and presentation as applied to the wind instruments are clearly stated. 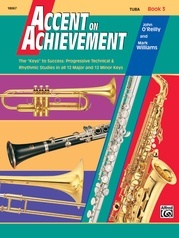 Detailed discussion by Phillips and Winkle includes many considerations for all levels of performance. 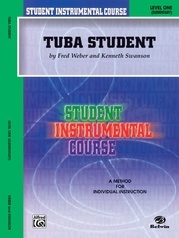 The appendix includes study materials recommended for beginning, intermediate and advanced levels. 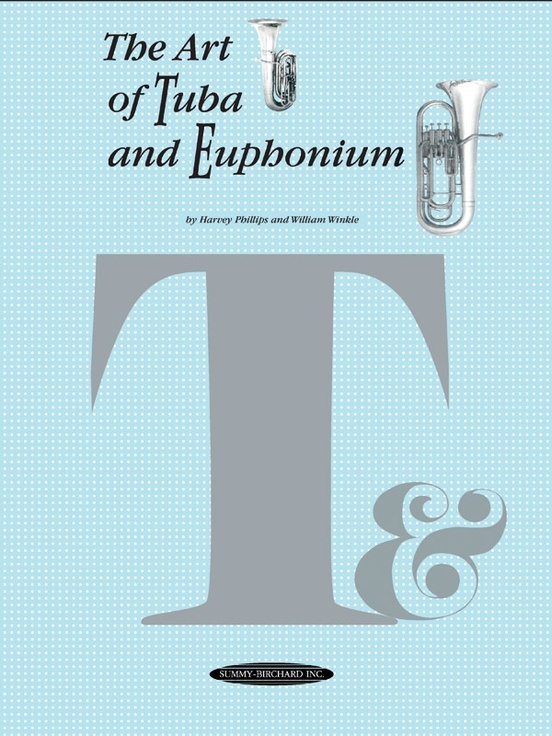 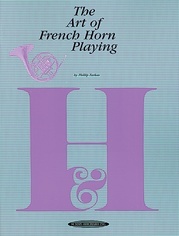 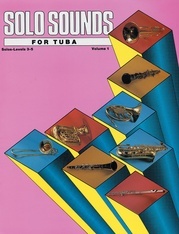 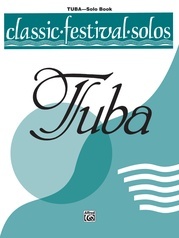 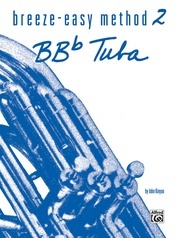 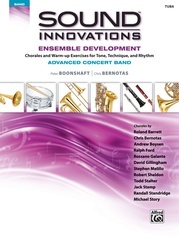 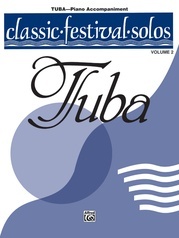 This book also presents a pictorial history of the evolution and development of the tuba/euphonium family with a selected list of outstanding artists who make up its heritage.